With the AVS Sport, everything is in the name. The AVS Sport is designed for the driving enthusiast. 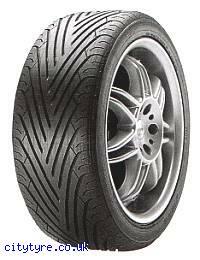 The tyre with the unique Y shape tread design provides superb traction under all conditions without making compromises. Thanks to the AVS Sport, driving a sports car can be as comfortable as it is exhilarating.